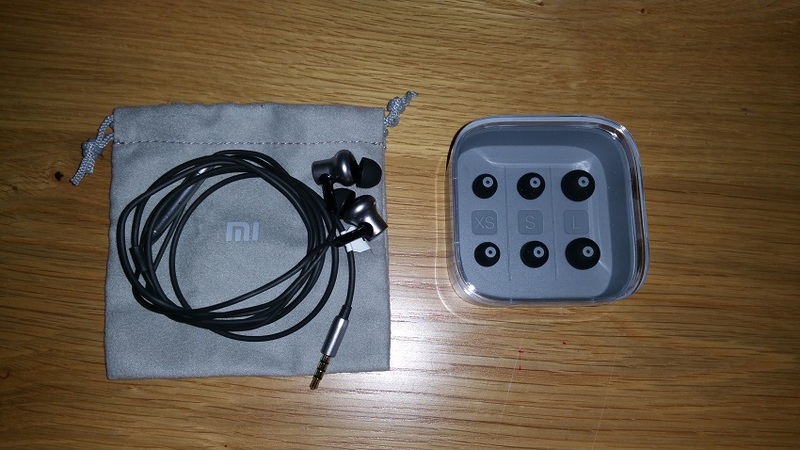 About a year ago I reviewed the Xiaomi Hybrid earphones (the previous version – not the Pro edition), and back then I was amazed that earphones that cheap provided such a good sound quality and featured 2 drivers. This time Xiaomi decided to do the “impossible” – the new Hybrid Pro earphones now feature 3 drivers (2 dynamic drivers and 1 balanced armature). I must say that that’s amazing ! 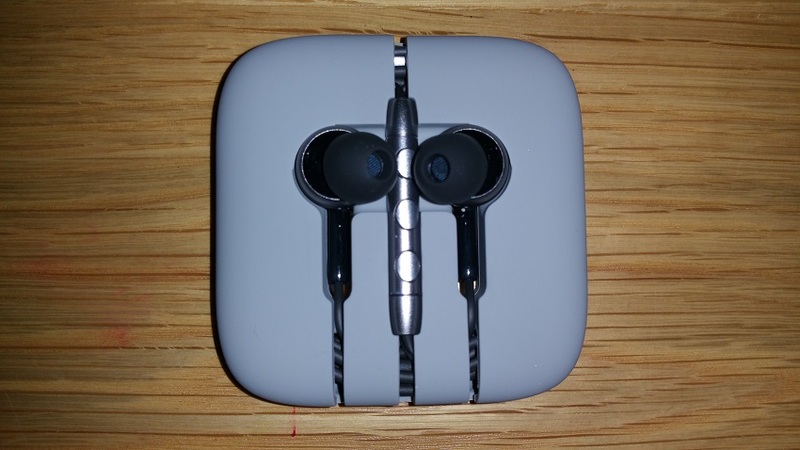 5 years ago if you wanted good (and basic) earphones with 3 drivers – you would pay a lot of money. There were many Chinese earphones out there, but pretty much all of them were very basic and featured only one driver. It is important to mention that the driver quantity is important, but their quality and specs are even more meaningful. That means that not all “3 driver earphones” are the same. You still can’t say these earphones are as good as Shure’s high end, super expensive in-ear monitors for example. But that’s OK with me since the price difference is HUGE. 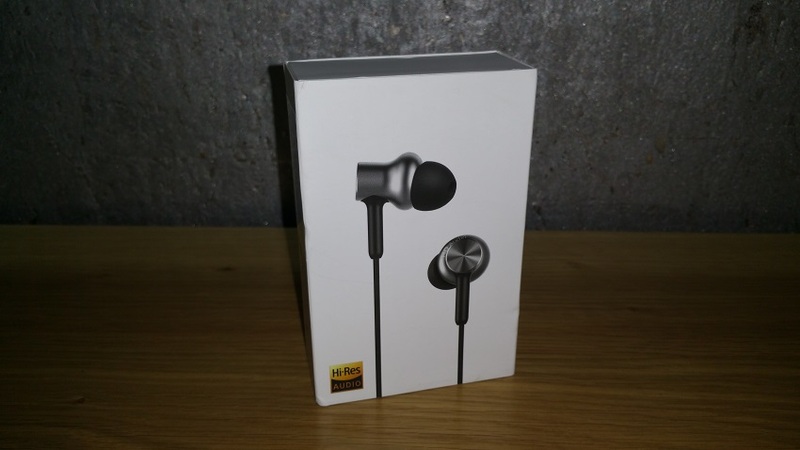 The Xiaomi Hybrid Pro provide great sound quality for their price. In fact, I really don’t think you can find better earphones for the same price (or even more !). 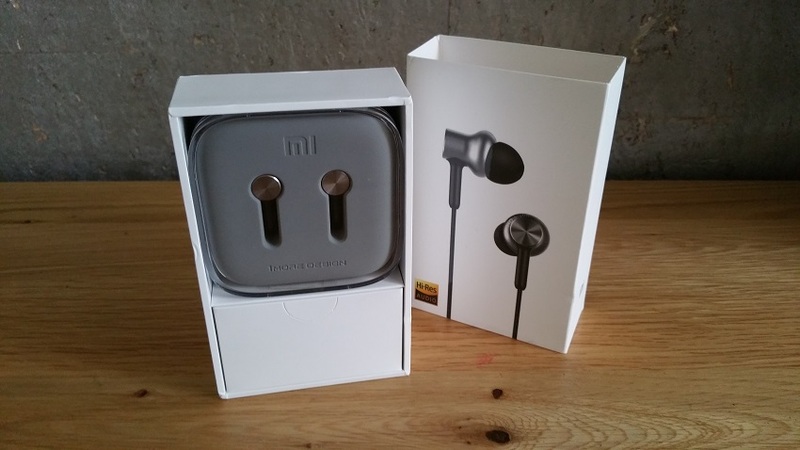 If you want earphones with really good sound quality but don’t have the budget to buy professional earphones from companies like Shure or Westone – Xiaomi has the solution. 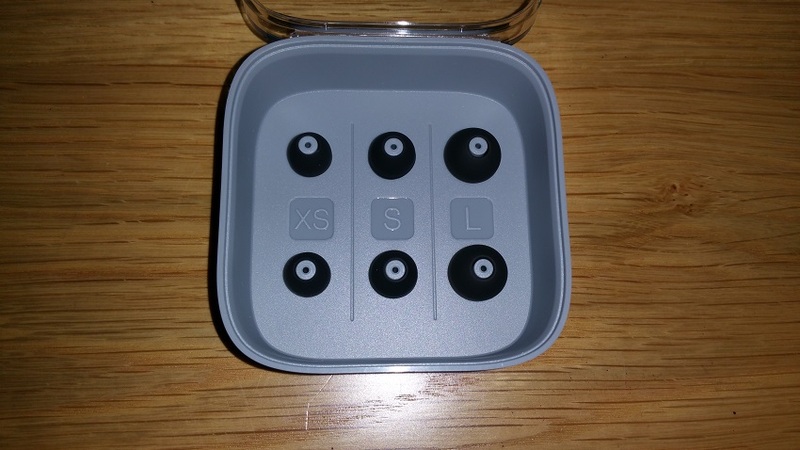 You won’t be disappointed by these earphones – and that’s for sure. 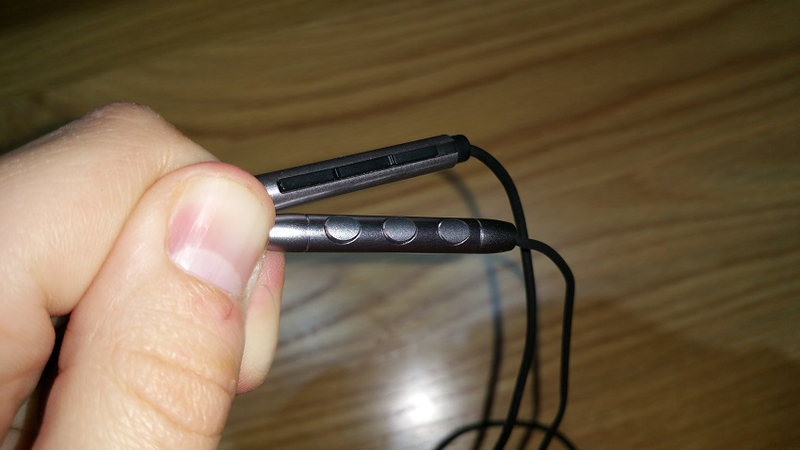 The Xiaomi Hybrid earphones come with 3 sizes of ear tips. They are made from silicone. You can buy foam ones online separately, they should not cost more than few dollars. The ear tips that are included are fairly comfortable – but from my experience by using foam tips the sound quality really “improves”. You can use these earphones for running and working out, just make sure you choose the right fitting ear tips so the earphones won’t fall off. You can also use the on-cord controller to control the volume, skip tracks and answer calls. The ear tips are organized in the box and that’s nice since they are easy to lose otherwise. Since they are made from silicone they are very durable. Just wash them with regular water and soap once a month and that’s it. These earphones are made from high quality materials. They should work well for many years. They don’t feel cheap at all. The carrying pouch is nice as well, but I am afraid it won’t last long. That’s not a big problem since you can buy a high quality carrying case for earphones for really cheap online. The box looks pretty cool – the design is minimalstic, but still – very impressive. Inside you will find the earphones, a cable organizer, a carrying pouch and the different ear tips. A manual is included as well. You can scan the included QR code to make sure you got an authentic product (there are many sellers that sell fake earphones). Always make sure you buy Xiaomi’s products from respected dealers.